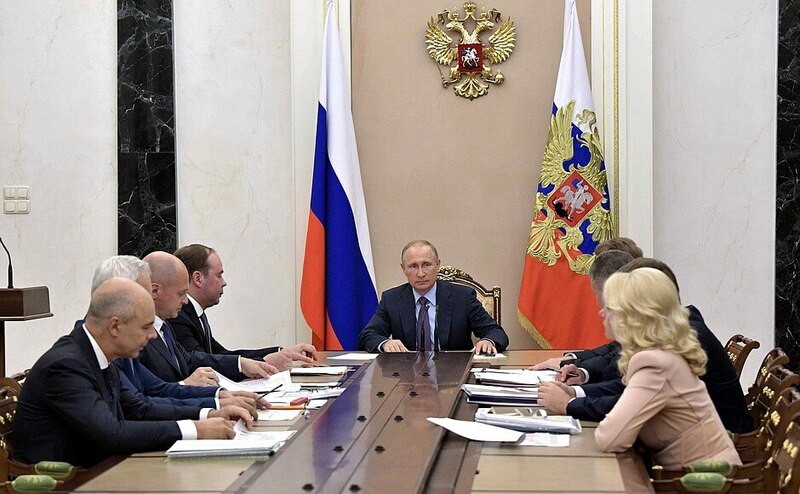 Putin met with Presidential Executive Office officials. Putin.BLOG Economy and Finance Putin met with Presidential Executive Office officials. 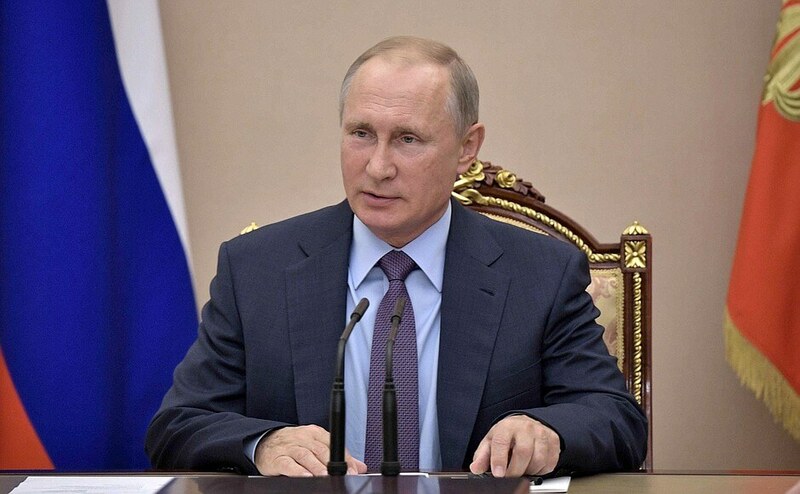 Vladimir Putin had a working meeting with senior officials of the Presidential Executive Office and economic officials of the Russian Government. 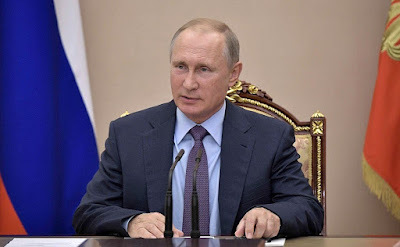 Vladimir Putin had a meeting with Presidential Executive Office senior officials and Russian Government economic officials. The discussion focused on current issues of the socioeconomic agenda. Russian President Vladimir Putin at the meeting with Russian Government officials..
0 Comment to "Putin met with Presidential Executive Office officials."